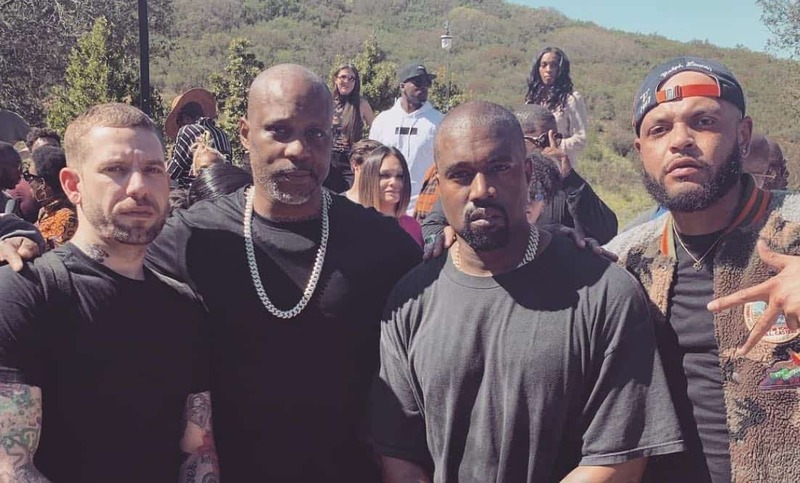 Rapper DMX—whose real name is Earl Simmons—made a special appearance at Kanye West’s recent Sunday Service. But, DMX wasn’t just there for the music: He was there to open the service in prayer. 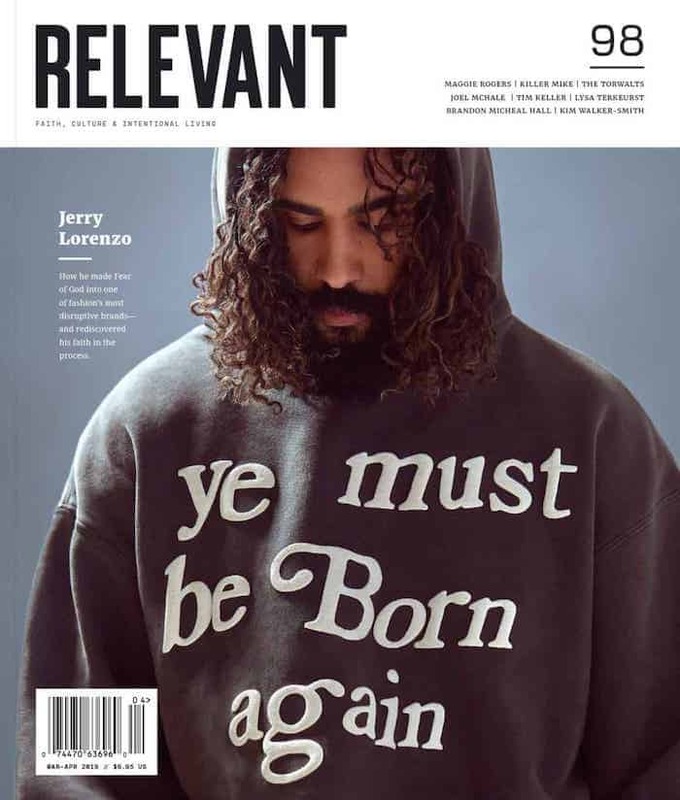 I am blessed and highly favored by You (God). I’m the object of your affection. Your favor surrounds me as a shield and the first thing that people come in contact with is my favored shield. Thank you that I have favor with you and man today. All day long people go out their way to bless and to help me. Doors that were once closed are now open for me. The Sunday Services have become recurring events, where Kanye leads a choir in faith-themed songs.